MaxgaugeTM is powerful Oracle performance monitoring tool made and provided by Exem coorporation. Our core technology is super-fast and super-light DMA(Direct Memory Access). Unlike our competitors, our DMA methodology covers almost every performance metrics you can imagine. You name it. Statistics, events, session, SQL! The main feature of Maxgauge(TM) is super-efficient direct memory(SGA) access. 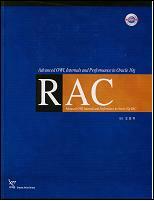 It gurantees to gather all performance data even with Oracle database hang and inaccessibility. 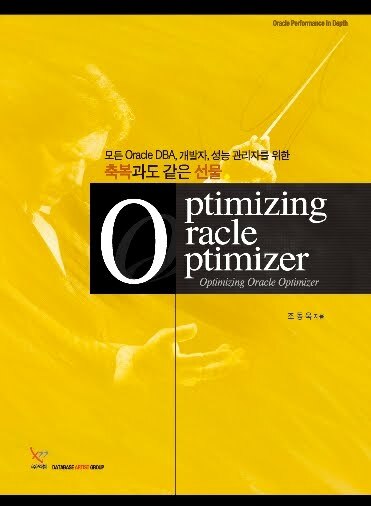 Even local(Korean) engineers from Oracle coorporation rely on this tool when Oracle database failed to gather AWR. Unfortunately, we deliver this tool only in Korea, Japan and China. Maxgauge looks interesting to me. Can I get a Trial copy please? Thank you guys for the interest. Maxgauge has english and japanese interface. I’m sorry but we do not have private download. Our support engineers help setting it up in remote or local only with the official request. Suprised that you will be in Seoul! Email me for your further interest and question – ukja.dion@gmail.com. Thanks Dion Cho. I will contact your support team officially. Can you please provide me your support team contact details. Nevemind, I got the support contact details. Thanks.